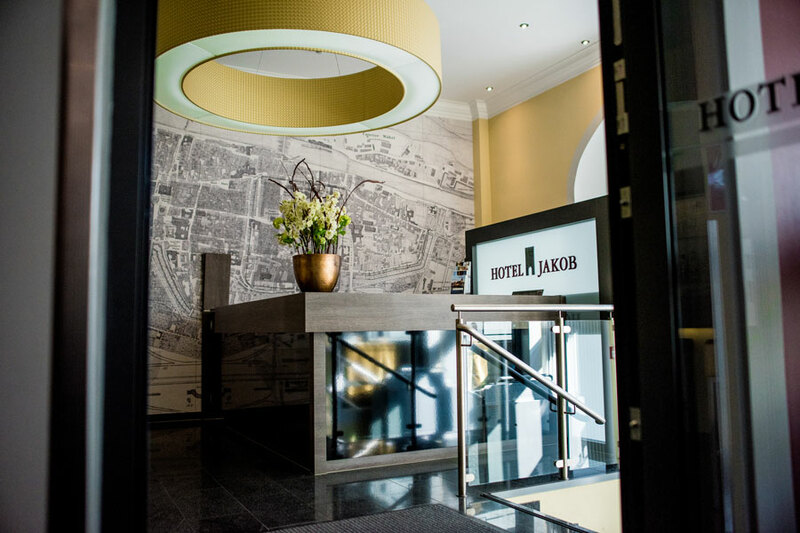 We are looking forward to welcoming you at Jakob Central Hotel. 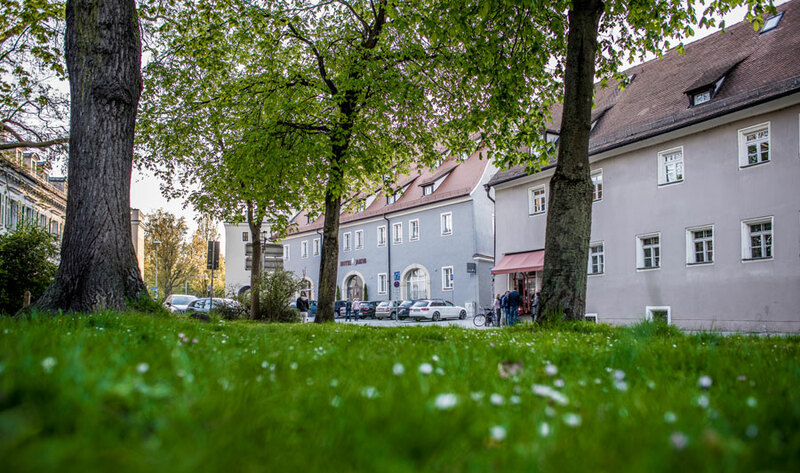 The hotel is centrally situated in the old town. It is a historic building from the 18th century, whichwas first used for storage,then as a municipal administrative building and in the last 100 years as a police station. All rooms are additionally equipped with a bathroom, TV, W-lan high-speed internet connection and air conditioning. direct and fast connections to the airports of Munich and Nuremberg.